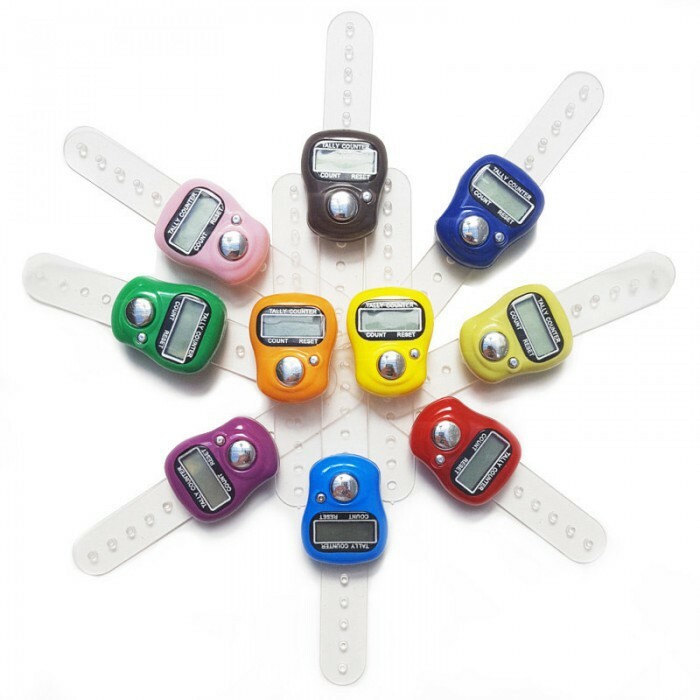 With this popular digital row counter, you can keep track of how far you've come or how much you're missing. 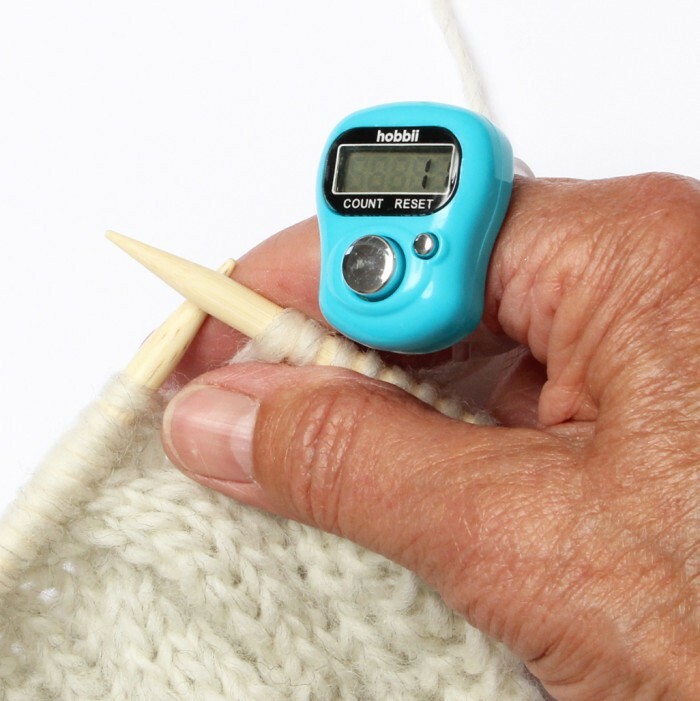 The digital row counter can easily be tucked around your finger and allows you to count without having to put away your knit or crochet. An indispensable tool for those who love to knit or crochet. When you turn off the digital row counter, remember the last entry. The digital row counter is also available in an LED version with light on the screen. See it here. 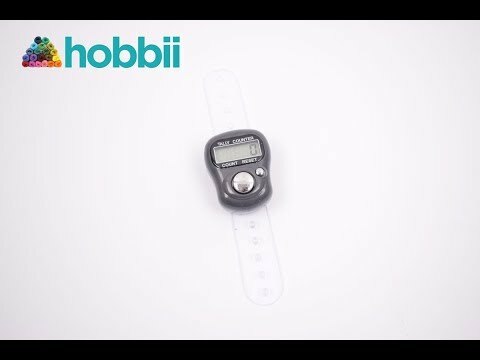 You won’t be disappointed with this great little gadget, it adjusts easily to fit your finger, no having to stop to turn a dial, just click the button and get back to enjoying your knitting or crocheting. It switches itself off if it’s not been used for awhile but one click of the button and the counter is still at the last row you did. There is a reset button when you’re ready to go back to zero, I wouldn’t be without it now. Excellent value for money. Easy to keep track of your rows with one touch of a button. Much easier than traditional tow counter where you turn the dial. Keeps record of number of rows until you clear it.